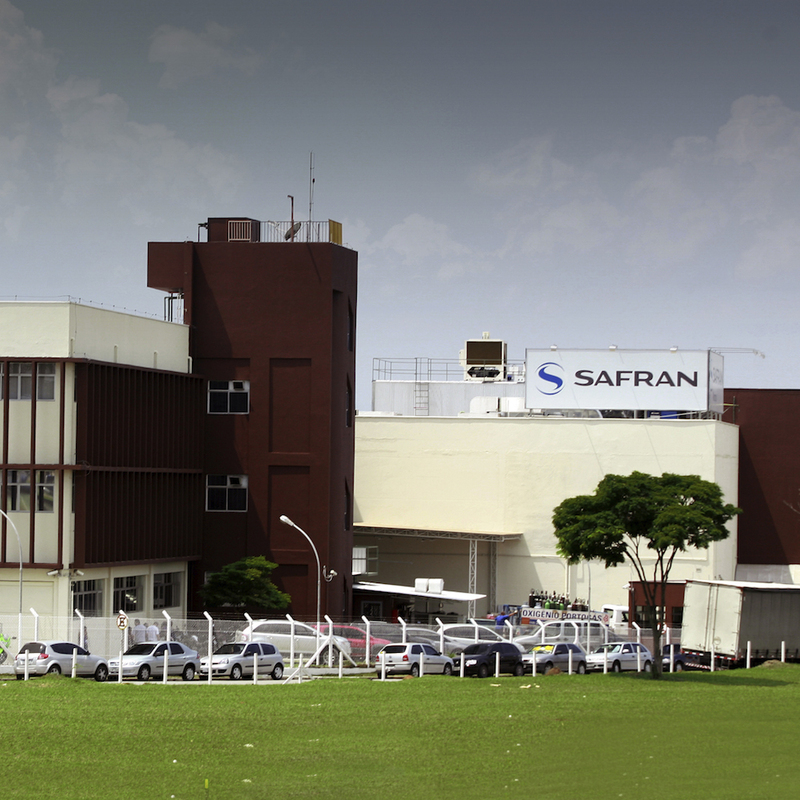 Safran Identity & Security (ex Morpho), a global leader in identity and security solutions, has been awarded the Intergraf(1) ISO 14298 certification for its production facility in Taubaté, Brazil. This certification specifies the highest possible security requirements for certain printing systems, ensuring that the plant uses the most secure set of processes to fight fraud. “We are pleased that Safran Identity & Security Brazil has achieved this high-level certification and complies with ISO 14298 as well as the very strict Intergraf certification requirements,” commented Beatrice Klose, Secretary General of Intergraf. “This latest certification once again underscores our commitment to providing the highest level of security and ensuring privacy of data for our customers,” said Marcello Bellini Garcia, Managing Director at Morpho do Brasil(2) and Vice President Sales LATAM. In 2014, Safran Identity & Security’s plant in the Netherlands was certified by Integraf as the first company in the world and in 2016, our MorphoTrust plant was the first company in the US to achieve the ISO 14298 requirements. Intergraf is a not-for-profit association representing 19 printing associations in 21 European countries. Intergraf is based in Brussels and interacts with European institutions to promote and protect the interests of the graphic industry. Intergraf has a separate section dealing with security printing and mainly focusing on passports, identity cards and banknotes.